Caito Foods, an Indianapolis-based company, on Friday voluntarily recalled its fresh-cut watermelon, honeydew, cantaloupe and pre-cut fruit medley products containing melon. 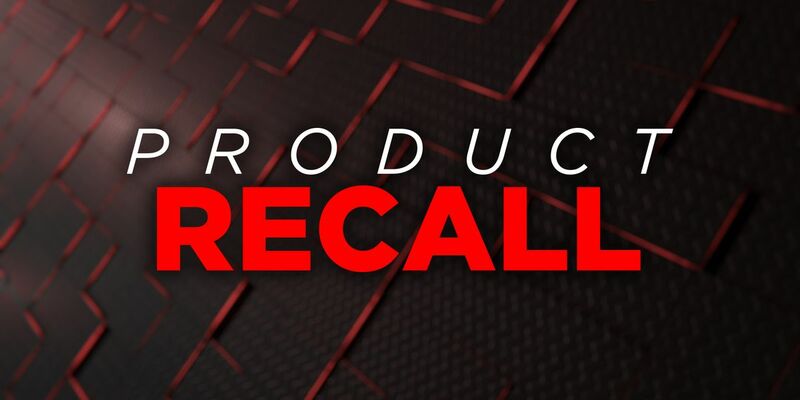 The U.S. Food and Drug Administration released a full list of stores and locations as well as corresponding expiration dates impacted by the recall. Of those who became ill, 23 people had to be hospitalized, officials said. Salmonella Carrau is 'an organism which can cause serious and sometimes fatal infections in young children, frail or elderly people, and others with weakened immune systems, ' the FDA states, but is also described as rare. Contamination is possible if raw and cooked foods are stored together.